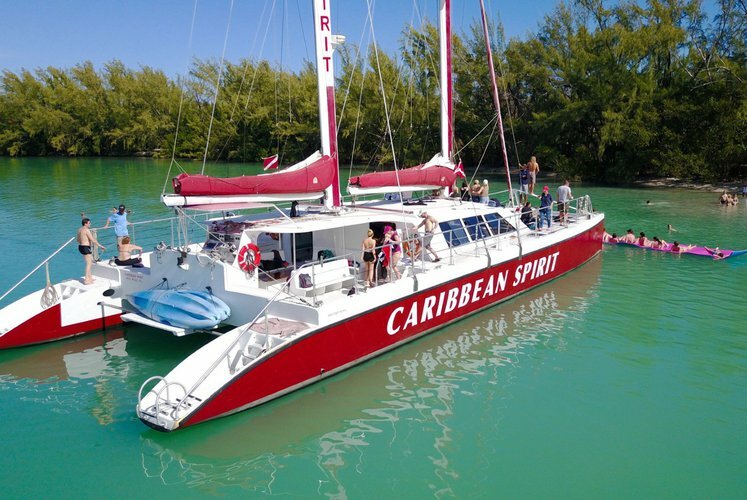 Come make my dream your dream vacation! 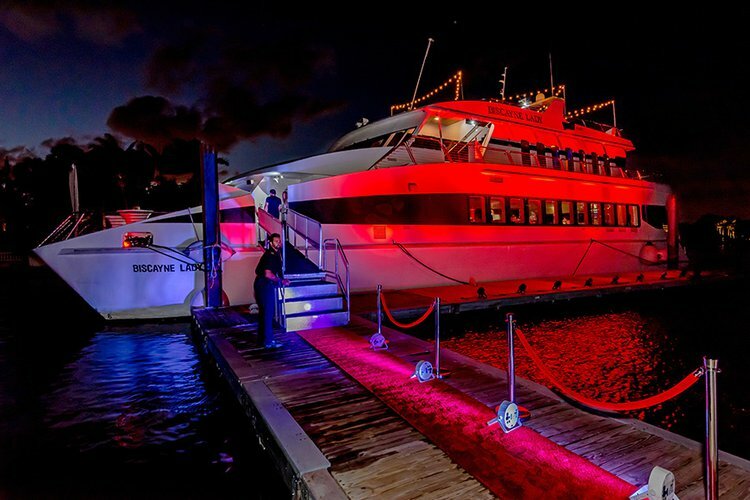 We proudly present you the most extensive selection of boat rentals in Miami Beach. 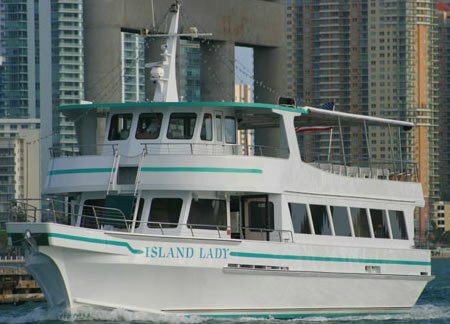 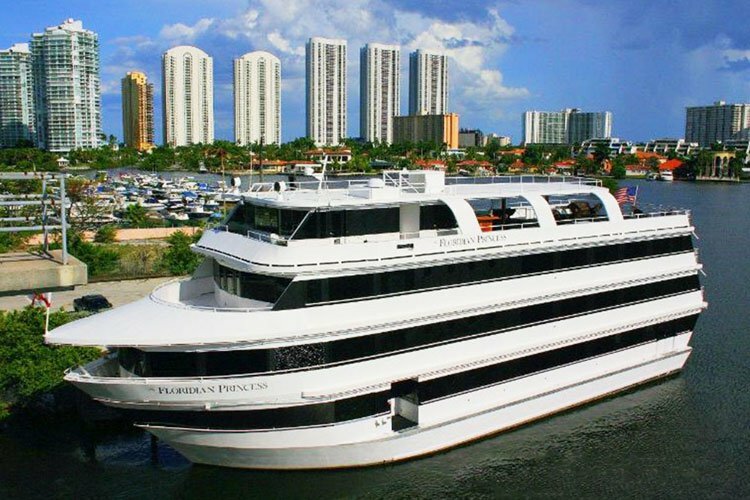 All you have to do is select and book one of our Miami yacht charters to experience the best things to do by boat in Miami. 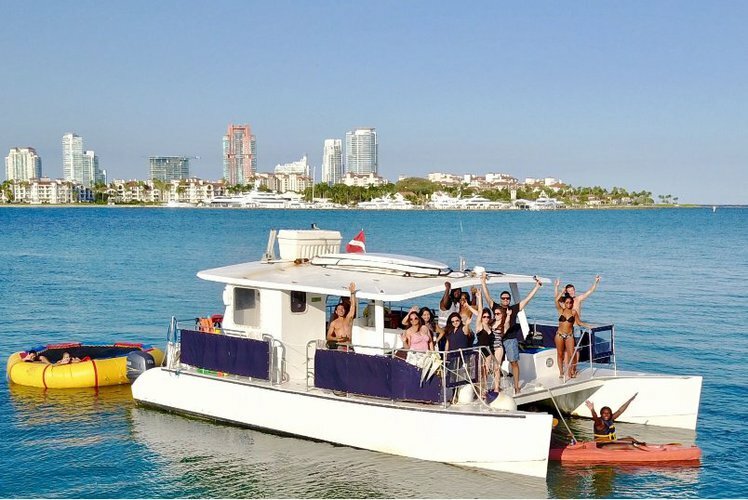 Whether you want to admire the mansions by the sea, go paddle boarding in Coconut Grove, or explore the shallow waters of Key Biscayne, Sailo has the perfect boat for rent in Miami Beach or yacht charter in Miami. 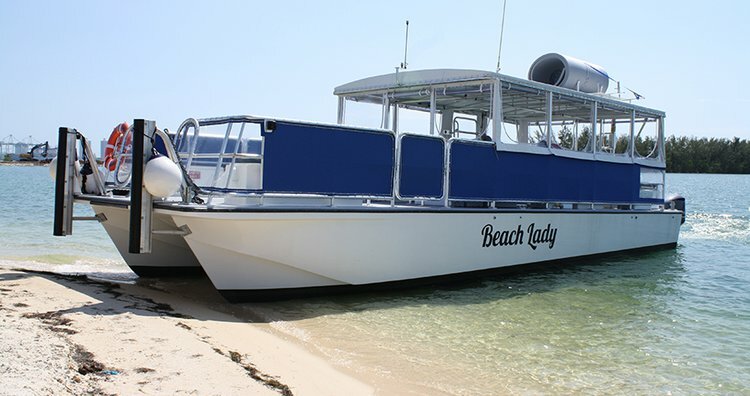 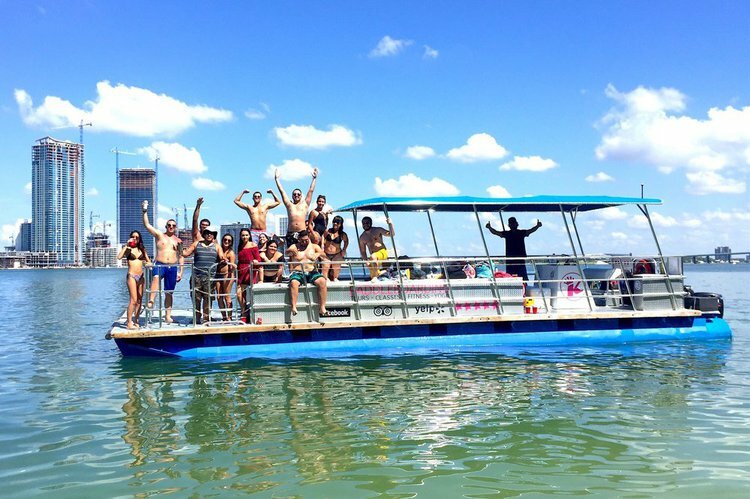 Or choose catamaran rentals in Miami Beach and have a blast at the sandbar! 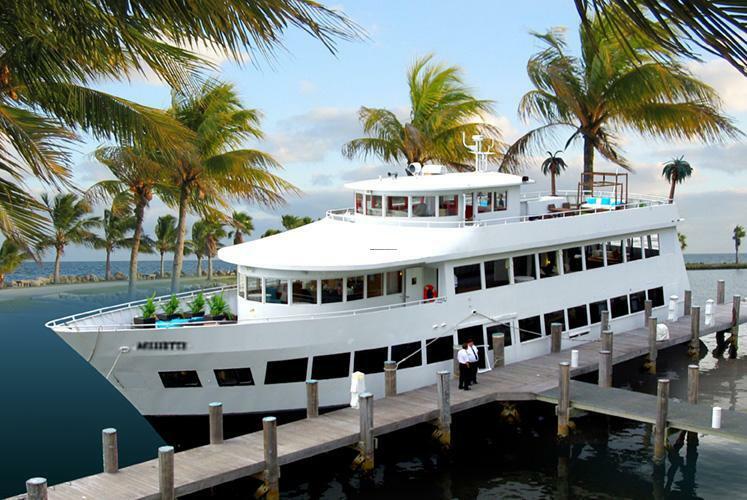 Since Highway 1 is one of America’s “great drives”, you might consider a day trip to Key West. 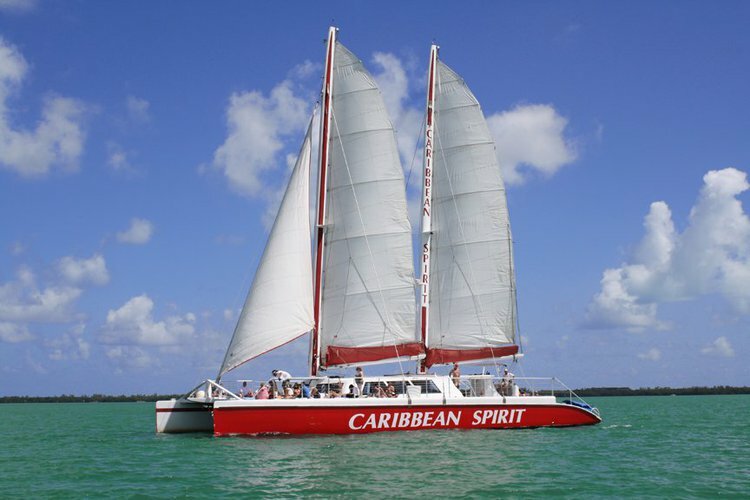 Once you’ve reached the southernmost point of US, choose one of our Key West attractions by boat! 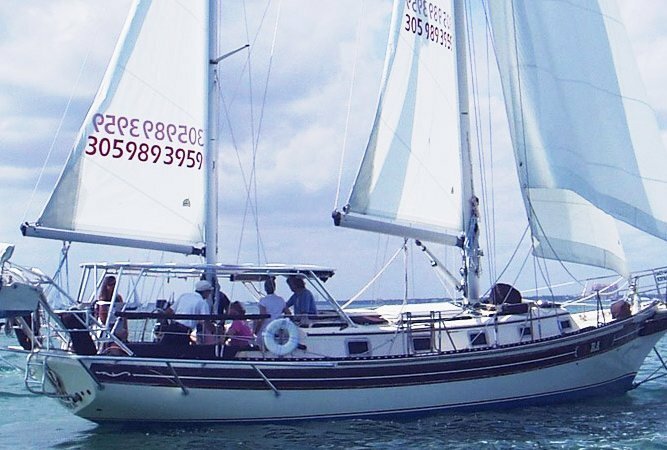 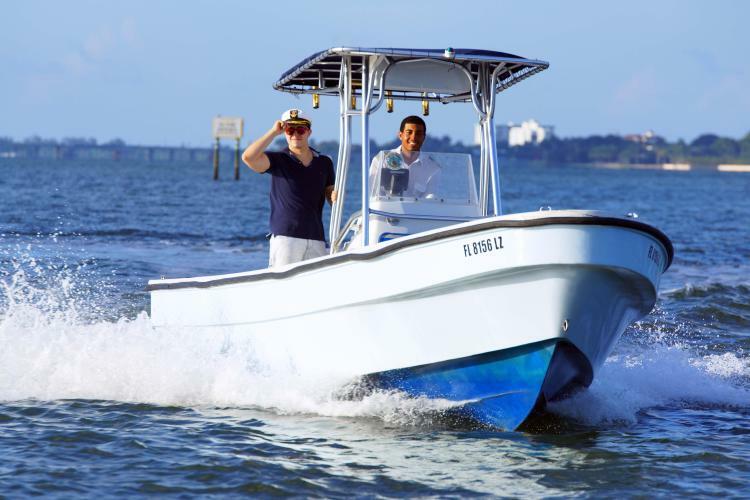 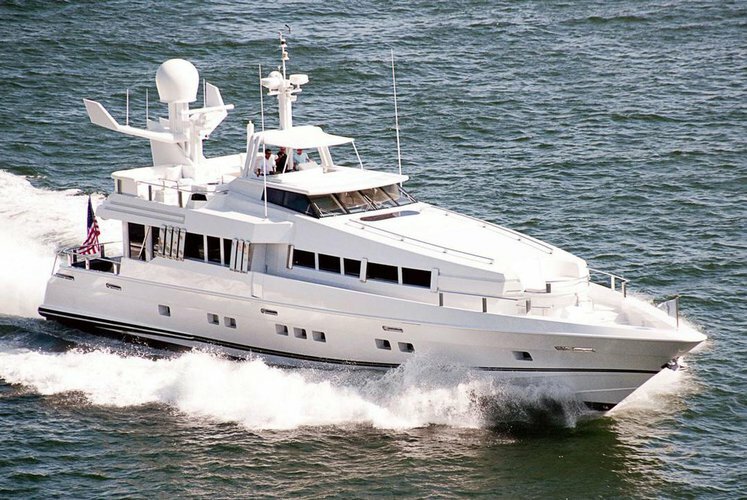 Hop on one of our Key West yacht charters and go on a different boating adventure!